A. Create a Public Group - As Partner Community Users, your field officers need access to the library in order to download resources into their devices. B. Create TaroWorks Library - The Library is the place where files can be contributed. This library is necessary for the View Resource tasks. C. Add Members to TaroWorks Library - It's necessary to add the Public Group to the TaroWorks Library to complete granting of access. Complete steps in Article 01 through 03 of this series. Navigate to Administration Setup > Mange Users > Public Groups. For Label enter "TaroWorks Mobile Users". For Search, select 'Public Groups'. Select All Partner Users from Available Members and click the Add button to move it to Selected Members. 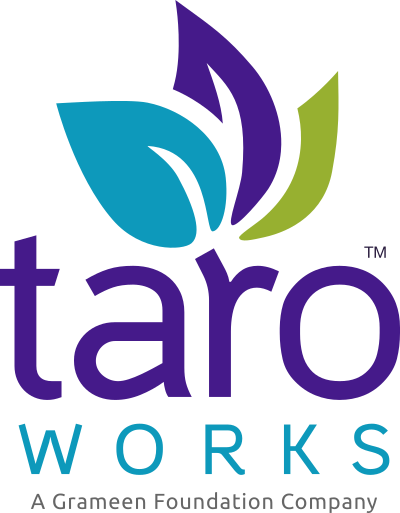 Add the following Description: This is the TaroWorks resource library for View Resource tasks. Click Save and Close button. Click Add Members button in the Member box. Click Individual Users and select 'Public Groups'. Select the 'TaroWorks Mobile User' Group and click the Add button. For Library Permissions select 'Author'. NOTE: A minimum of Author permission is needed to upload files. Repeat steps 1 to 8 for any additional members you'd like added to this library. TIP: If you cannot find the name or the group you are looking for, make sure the drop-down box is set to Individual Users. Congratulations, you have successfully set up the library required for storing resources used in the View Resource task, and enabled the download of those files into android devices.